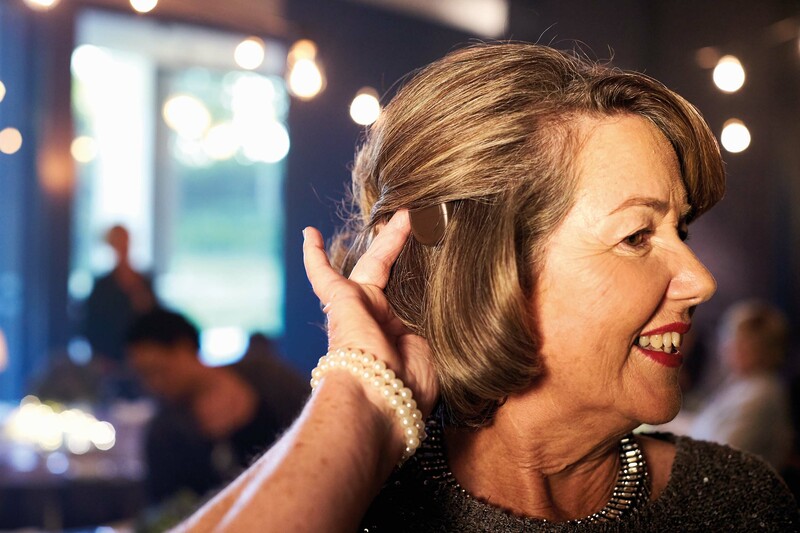 Cochlear Limited (ASX: COH), the global leader in implantable hearing solutions, announces today it has received U.S. Food and Drug Administration (FDA) approval for its newest innovative hearing loss solution, Kanso. The name Kanso is a Japanese word for ‘simplicity,’ and it was selected in recognition of Kanso’s all-in-one design. 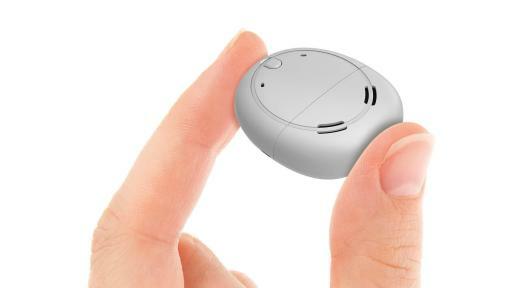 The Kanso Sound Processor features a single on/off button with no cables so it is easy to use. It is worn on the user’s head with nothing behind the ear, adding greater comfort for those with glasses, and it can be easily hidden under or blended within a user’s hair. The Kanso Sound Processor has the same proven technology as the Cochlear™ Nucleus® 6 Sound Processor. 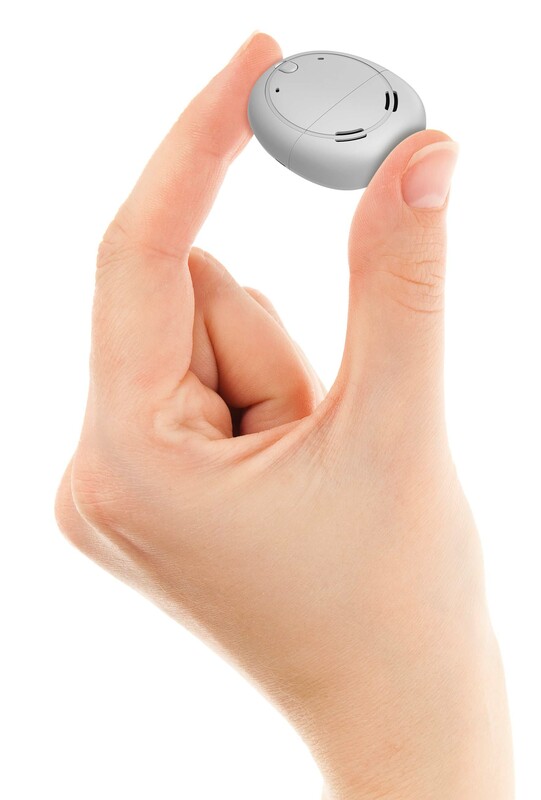 It features dual microphones and SmartSound® iQ with SCAN*, which allows the sound processor to automatically adjust to different listening environments, providing a seamless experience to the user. 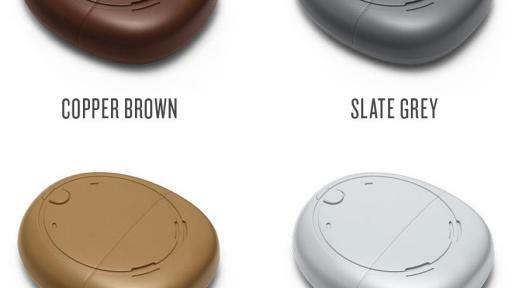 The Kanso Sound Processor will be available in eight colors, allowing the device to blend in with a wide range of hair colors. 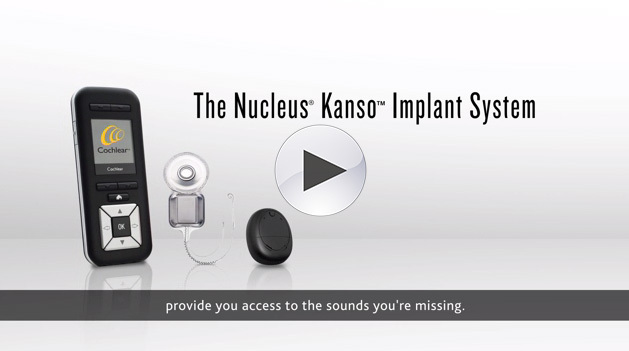 Commercial availability for Kanso is expected this fall in the United States and Canada for those who are looking to receive a cochlear implant. In March 2017, the Kanso Sound Processor will be available as an upgrade for current recipients with the following internal cochlear implants: CI512, CI522, CI532, CI24(RE)CA, CI422, CI24RE(ST), N24 and Hybrid L24. 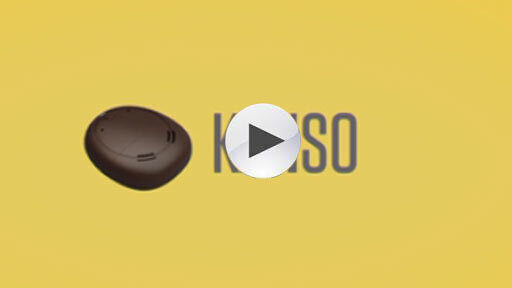 Kanso is the newest sound processor from Cochlear, the global leader in implantable hearing solutions. Kanso works by detecting sounds which are then turned into electrical signals by the receiver-stimulator and sent to the brain by the electrodes placed in the inner ear (cochlea). The Kanso Sound Processor is worn on the head and offers the same industry-leading technology as the Cochlear Nucleus 6 Sound Processor. Cochlear is the global leader in implantable hearing solutions. The company has a global workforce of 2,800 people and invests more than AUS$100 million a year in research and development. Products include cochlear implants, bone conduction and acoustic implants, which are designed to treat a range of moderate to profound types of hearing loss. 1. Jones, Marian, Mauger, Stefan. Cochlear® Clinical Investigation Report. Acceptance of the CP950/KANSO sound processor with experienced CP810/CP900 series BTE sound processor participants. Version 1.0. Clinical Investigation Plan Number CLTD5591 v.5. Windchill No. 582225. CIR D1072418. Aug 12, 2016. 2. Cochlear Limited. CP950 Kanso Sound Processor User Guide. Data on file, July 2016. 3. MED-EL Medical Electronics. RONDO User Manual. Last accessed July 2016. Available at: http://www.medel.com/int/rondo. * SNR-WR, WNR and SCAN are approved for use with any recipient ages 6 years and older, who is able to: 1) complete objective speech perception testing in quiet and in noise in order to determine and document performance: and 2) report a preference for different program settings. ** The Kanso Sound Processor is water resistant to level IP54 of the International Standard IEC60529. The Kanso Sound Processor with the Aqua+ is water resistant to level IP68 of the International Standard when used with LR44 alkaline or nickel metal hydride disposable batteries. ©Cochlear Limited 2016. All rights reserved. Hear now. And always and other trademarks and registered trademarks are the property of Cochlear Limited.